Clinic Synopsis: This presentation provides simple steps to promote and create quality performance experiences for those in the seats in the hall and those watching and listening around the world. The presentation is structured into four parts: Promotion, Event Livestreaming, Implementation, and Question and Answer. Attendees will leave the Midwest Clinic with resources to immediately begin the process with their own programs. Tiffany J. Galus currently serves as the Interim Assistant Director of the Longhorn Band at The University of Texas at Austin, where she teaches courses in undergraduate conducting and wind band literature while also finishing her Doctor of Musical Arts Degree in Wind Conducting. A native of northern Indiana, Ms. Galus holds both a Master of Music degree in Wind Conducting and a Bachelor of Music Education degree from Indiana University, where she studied conducting with Stephen W. Pratt, Jeffrey D. Gershman, Eric M. Smedley, and Paul W. Popiel; as well as trombone with Peter Ellefson, Carl Lenthe, and M. Dee Stewart. Prior to her arrival in Austin, Ms. Galus was an Associate Instructor at the Indiana University Jacobs School of Music. 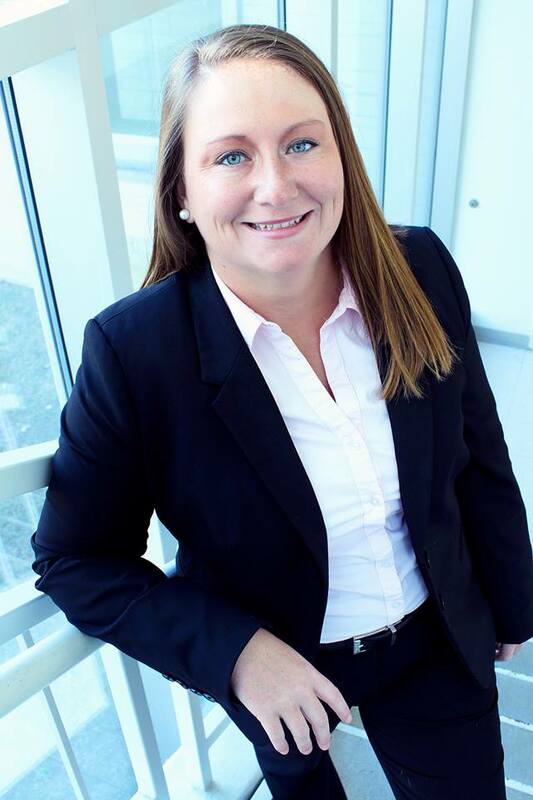 During her time at Indiana, Tiffany served as the director for the Women's Big Red Basketball Band, Crabb Band, and Volleyball Band; assistant director for the men's Big Red Basketball Band; as well as the manager for the IU Summer Music Clinic. Ms. Galus is also a freelance transcriber, editor, and arranger, having written and designed for wind ensemble, marching band, pep band, chamber ensembles, and show choir. Recent projects include a critical edition of Michael Martin's "Lontano: Symphony for Wind Ensemble," and a wind ensemble transcription of John Adams' "Saxophone Concerto." Currently, Ms. Galus serves as the Operations Director of Ultimate Drill Book, is on the brass educational staff for the Blue Stars Drum and Bugle Corps, holds memberships in the College Band Directors National Association, Indiana Bandmasters Association, National Band Association, National Association for Music Education, and she is a member of Kappa Kappa Psi. 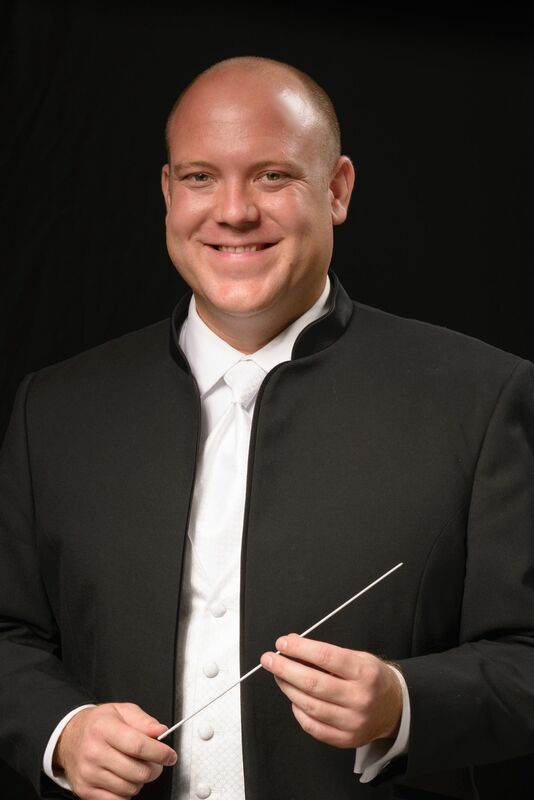 Second Clinician Biographical Information Joshua R. Gall serves as Director of the Longhorn Concert Bands, Assistant Director of the Longhorn Band, and Director of the Longhorn Pep Band at The University of Texas at Austin. In the Butler School of Music he also teaches academic courses in wind band literature and marching band methods. Prior to his appointment at The University of Texas, Professor Gall served as a Doctoral Conducting Associate at The University of Florida. Professor Gall previously taught in the public schools of Virginia and Florida where ensembles that he conducted were chosen for VMEA, FMEA and Midwest Band & Orchestra Clinic performances. In addition to his work in the public schools, he has regularly designed for and taught some of the world’s finest marching ensembles. His extensive background in the marching arts has allowed him to work with the ten-time World Champion Cadets Drum Corps, Genesis Drum Corps, and the Bluecoats Drum Corps where he is currently on staff. As an entrepreneur, Professor Gall actively contributes to the music industry as an owner of Ultimate Drill Book which supports programs such as The Bluecoats, Santa Clara Vanguard, Carolina Crown, the U.S. Army All-American Marching Band and over 400 other high school and collegiate programs around the country. A native of central Virginia, Professor Gall received his Bachelor of Music Education Degree from Virginia Commonwealth University and the Master of Music Degree from The University of Florida in Instrumental Conducting where his primary conducting teachers were Dr. Terry Austin, Professor Daniel Myssyk and Dr. David Waybright. He is currently completing his Doctor of Philosophy degree in Music Education with a cognate in Instrumental Conducting from the University of Florida. Professor Gall’s professional affiliations include the College Band Directors National Association, Texas Music Educators Association, Texas Bandmasters Association and Phi Mu Alpha Sinfonia. 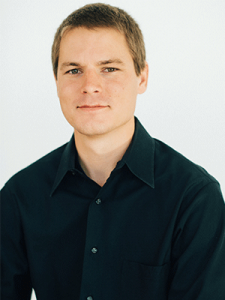 Third Clinician Biographical Information Luke Gall is a founder and owner of My Design Team, inc., a design and education company that operates out of Austin, TX. This firm encompasses his work as a consultant, program coordinator, visual designer, and videographer for music ensembles around the world. Luke has a comprehensive background in the arts as a teacher and performer. He has served as a program coordinator, visual designer, and consultant for over 50 programs around the country. Luke has helped design over 75 shows that have received honors in BOA, USSBA, TOB, and WGI. He performed for 5 years as a member of The Cadets, Crossmen, and Jersey Surf Drum and Bugle Corps. Luke’s work as an entrepreneur led to the creation of Ultimate Drill Book. He now oversees all business operations and serves as the designer for all Ultimate Drill Book products and mobile applications. As a media creator and consultant, Luke recently worked with Perform International in seven countries to create social media content for musical groups. In the Spring of 2017, Luke planned and oversaw the media creation for a campaign that helped the Dallas Winds raise over $90,000 towards their John Mackey recording project. He has also created content for Stiletto Brass Quintet, Zzyzx Quartet, and many others. Luke also oversees all media and content creation for The University of Texas Bands. Luke is a founder of FivE, a nationally touring euphonium quartet. Highlight performances included a featured recital at the International Tuba Euphonium Conference, a showcase at the TMEA convention, and four keynote appearances at ITEA conferences. The group released their first full album in 2017. FivE is a sponsored ensemble with Buffet Crampon and Besson Instruments, and Luke plays exclusively on a Besson Prestige 2052 Euphonium. Luke received his Bachelor’s degree in Music Education from Pennsylvania State University, and a Master’s degree in Euphonium Performance at The University of Texas at Austin.